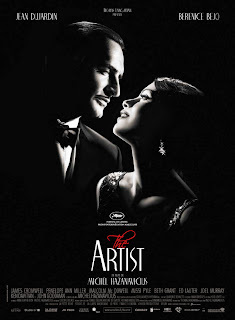 Topping many critics’ year-end lists and gaining momentum as the pick for Oscar’s Best Picture of the Year is The Artist, a sweet and simple story from another era. 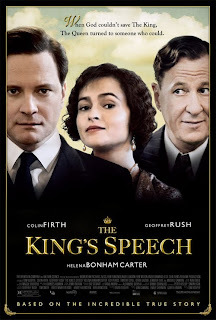 Well, it’s a modern film, but its gimmick is an homage to another era. 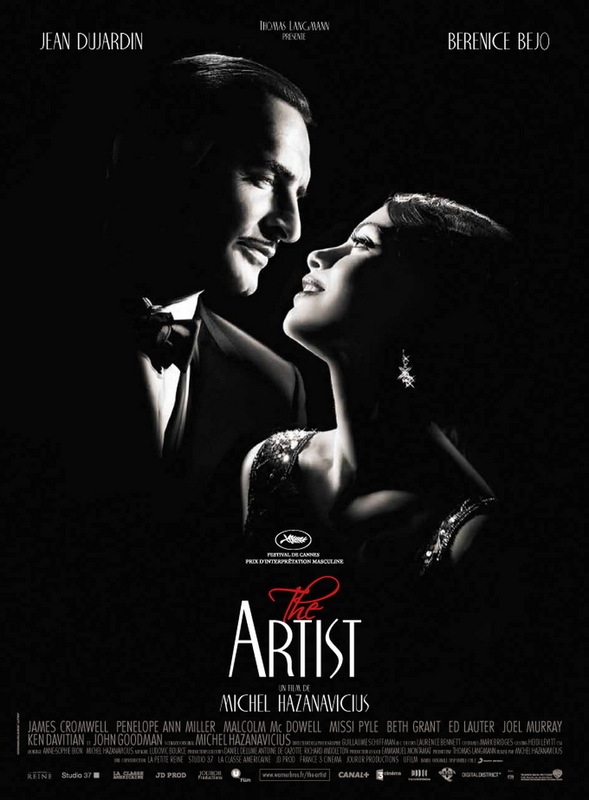 The Artist is a black and white silent film. 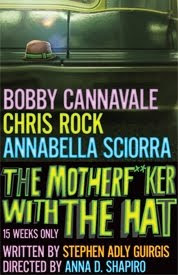 But I have to tell you, dear readers, it’s a great, entertaining film that is a testament to storytelling. As a writer, I’m usually all about the words and word choice. (That’s why I’m completely enamored of Aaron Sorkin’s writing.) But I’m also a ballet fan, and a fan of good storytelling, no matter the device. So it was a treat to watch a story unfold, and pick up plot points and nuances from the actors’ expressions and actions, the cinematography (Guillaume Schiffman) and the score (Ludovic Bource). Though it takes a couple of somber turns here and there, The Artist is mostly a delightful, feel-good film. I think what most critics and Hollywood insiders are responding to are the behind-the-scenes story and the craft of silent filmmaking. To be sure, beyond that, this film isn’t extraordinary. The story has little complexity and the performances are good but nothing of the breakthrough variety. 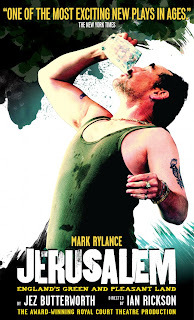 Still, The Artist is a welcome antidote to much of the overproduced shlock that rely on pyrotechnics for thrills. (And it reminds of a time when people were famous because of their talent; as Ainsley Hayes once said, "It used to be you had to sing and dance.") It succeeds in spite of, or maybe because of, its simplicity, and writer and director Michel Hazanavicius is to be applauded for sticking to his vision and bringing such a classic form to modern audiences.